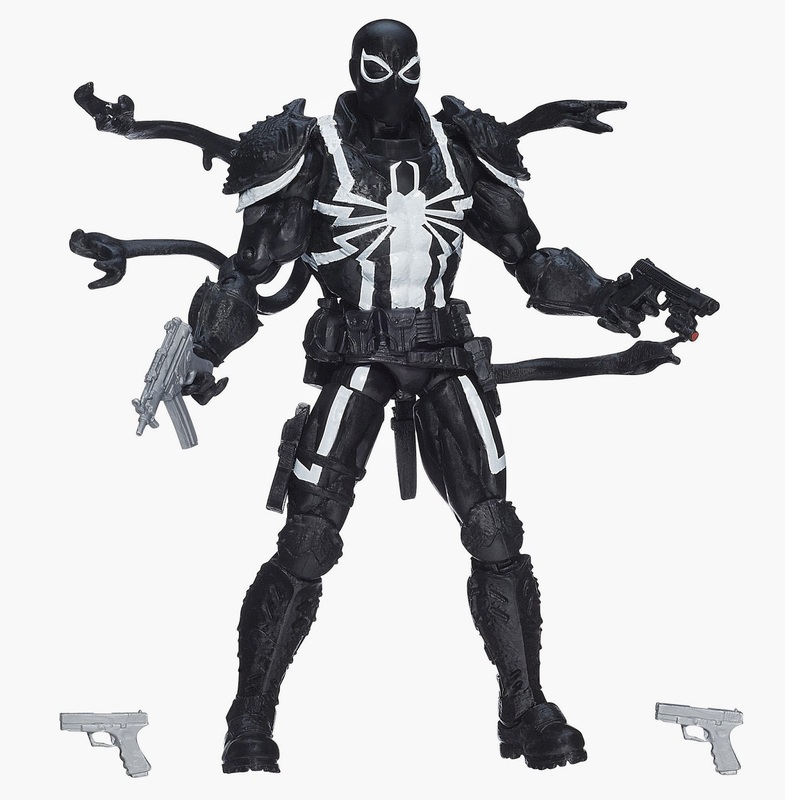 Hasbro has just announced a new exclusive coming to Walgreens this fall with the Marvel Legends Spider-Man Infinite 6" Agent Venom, which was revealed last year at San Diego Comic Con. 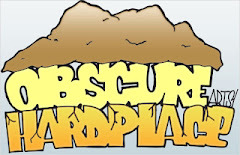 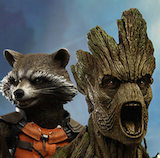 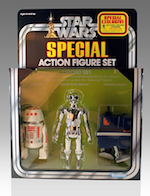 Good news for SDCC 2014 attendees! 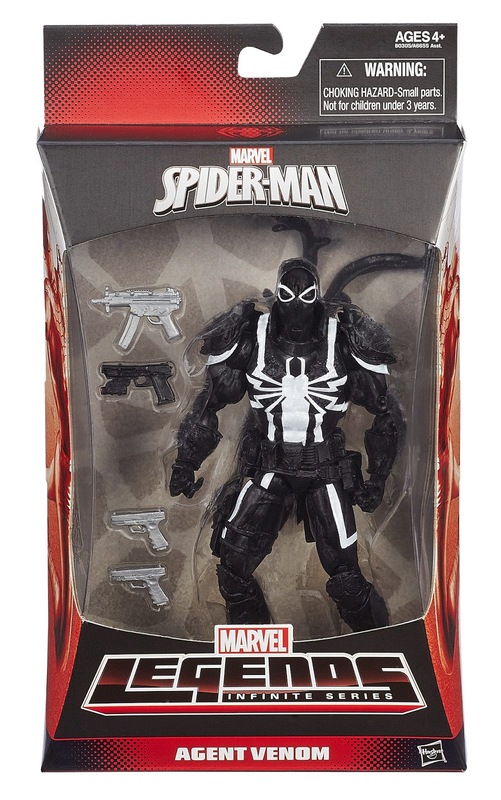 Hasbro will have the figure on display with details on how to pre-order Agent Venom.